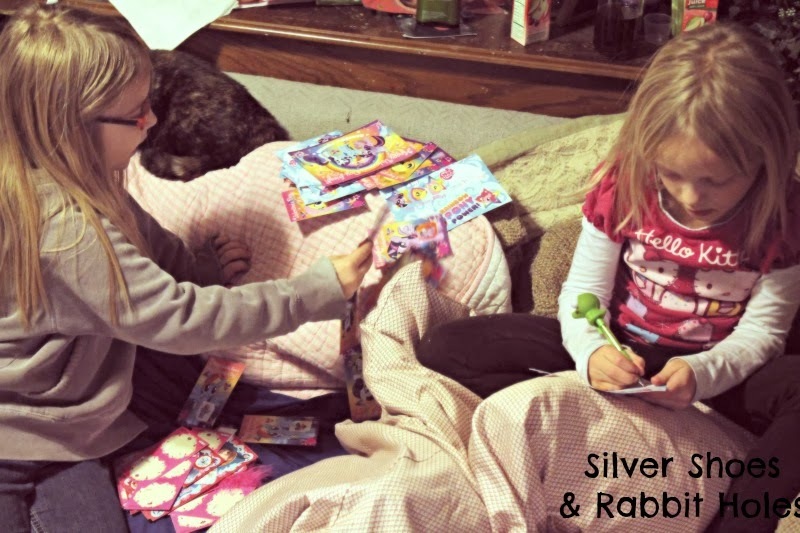 Valentine's Day is four days away, and here are two precious Valentines of mine, working away on Little Sis's My Little Pony: Friendship is Magic Valentine cards. They don't always get along, but I'm so happy that moments like this one outnumber the bad ones. 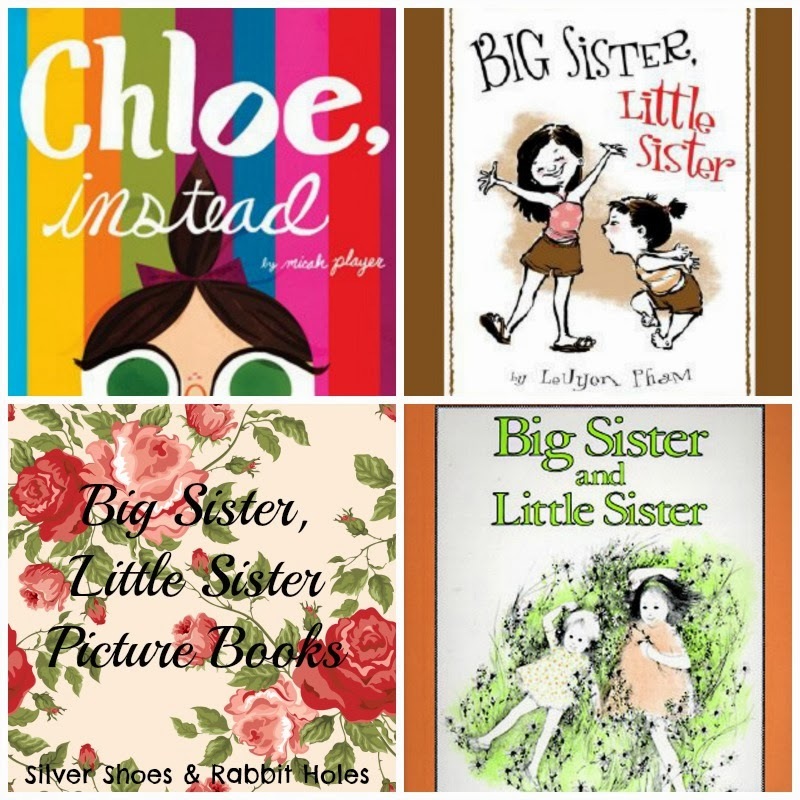 Here are a few favorite picture books about big sisters and little sisters. Chloe, Instead by Micah Player. Chronicle Books, 2012. We won a signed copy of this adorable, cool picture book from Chronicle. 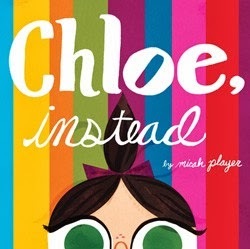 Micah Player is one of the forces behind the hip Lately, Lily kids' clothing line, and this book is just as hip. The big sister explains how she wished for a sister that would be just like her, but she got Chloe, instead. After she yells at little Chloe for disrupting her keyboard practice, she invites Chloe to dance. In the end, she's happy she got Chloe, instead of her dream sister. Big Sis was only two when Little Sis was born, but by the time Little Sis grew into a playmate, even she had her moments of disappointment and frustration, stemming from their different personalities and styles of play. I'm happy to report that for the most part, she is happy and appreciative of who Little Sis has become. 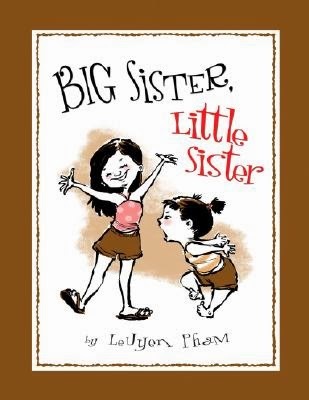 Big Sister, Little Sister by LeUyen Pham. Disney-Hyperion, 2005. Sigh. This adorable book, written and illustrated by the wonderful LeUyen Pham, seems to no longer be in print. This book is from the little sister's perspective. The big sister gets all the new things (no hand-me-downs), the privileges that come with being older, and of course, the "I'm older so I'm right!" attitude. 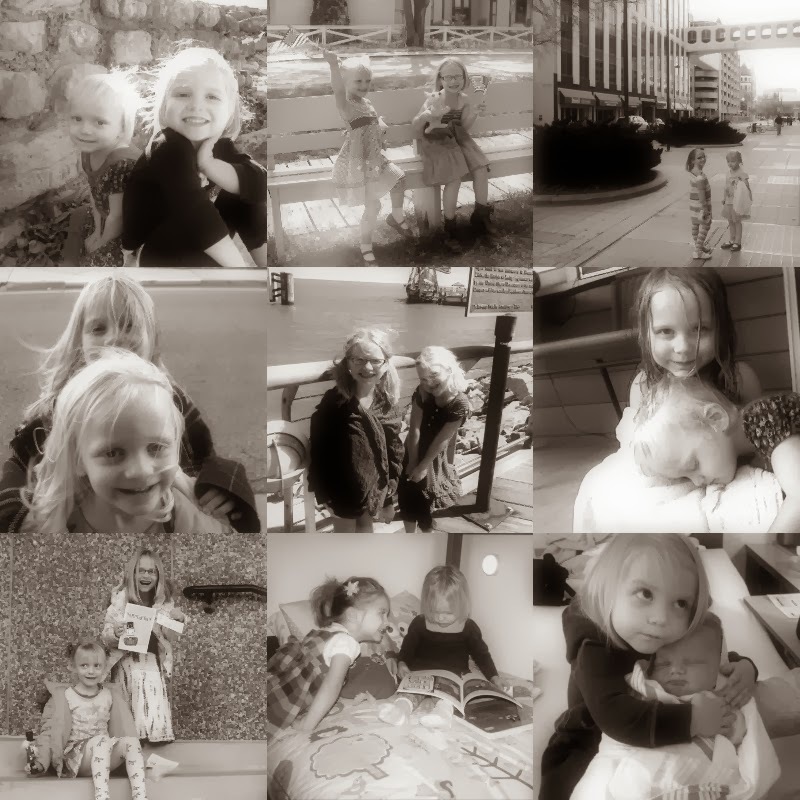 But sometimes, it's awesome to have a big sister, someone to tell you stories, to help you when you're scared. Visit the book's website for some sweet extras. Big Sis, like most older siblings, does have a bit of a bossy side. This book is great for both girls. 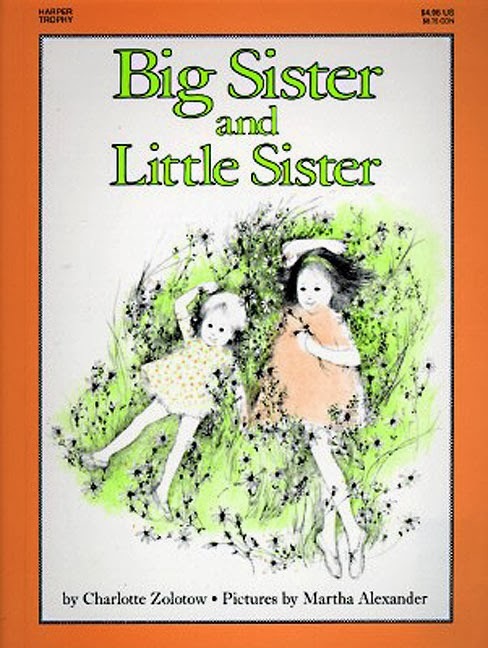 Big Sister and Little Sister by Charlotte Zolotow, illustrated by Martha Alexander. Harper & Row, 1966. Reprinted by HarperCollins, 1990. Oh, Charlotte Zolotow. She was one of the true greats, right? So here we have the tale of two sisters, playing in an idyllic field. Little Sister decides to run off from her overbearing Big Sister. When she finally returns, she finds her big sister crying, and they realize how much they both love and need each other. What is there left to say? This book is perfection. I know there are great books for all sorts of sibling combinations out there. I'm just concentrating on a few favorites that relate to my family. Now out into the snow I go! Happy Monday! THOSE PICTURES!!!!!!!! they were so small! Oh my goodness the adorable factor just went off the charts. What a beautiful collage! You should print that and frame it!! And what a lovely collection of books. I always wanted a sister. A good sister bond/friend just always sounded like the greatest thing ever. Thank you so much for sharing these darling pix! Awwwwwwwwwww I love it. I secretly hope I get another daughter. I would have been fine if Little Sis had been a boy, but I really did think I would have two girls. Plus, I already had so much baby girl stuff! I love all the pix!! !